Feng Shui is a combination of art and science that was started in China more than 3,000 years ago. In the simplest terms, it is a body of knowledge that involves many complex branches. It is mainly used to create a pleasant environment in any place, be it your home or your office. It can also be applied to choose dates for important events, or even to find a positive match for a personal or business relationship. Charms: How Lucky Are They? Whose Guardian Animal is The Rat? Should You Choose a Rat Charm? In order to achieve the best date or find the best match for a long-term relationship, calculations are done based on your date of birth, and the corresponding zodiac sign. In addition, there are other factors that are taken into consideration, such as the hour and month that you were born—each one expressing a certain type of energy that will lead you to what you are looking for. This practice has spread to non-Chinese families, and many people believe in the principles of this complex art. Many people use feng shui to protect themselves and have practiced the use of amulets or charms. These are often based on one’s zodiac sign, which will basically bring good to the person in life’s different aspects. There are also charms that are chosen based on the relationship between a person’s zodiac sign and the zodiac sign of the current year. Charms work just like how feng shui does. It depends on what you believe in. It also depends on how you think these tiny trinkets would affect your life. If you solely leave things to it, then that is a misconception that you must let go. Charms do not work alone. They work with your zodiac and your relationship to the current zodiac year. It communicates with your persona, and works hand in hand with it. Nonetheless, people believe that charms not only bring them luck, but also protect them from negative energy. There are a lot of people who believe that these things are essential in their day to day lives. 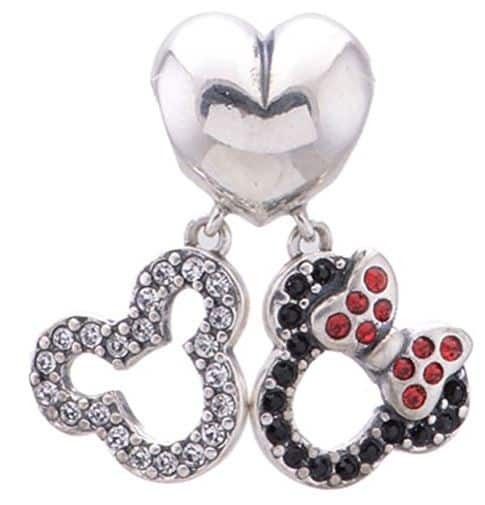 These charms are worn as necklaces, bracelets, keychains, or pins. Other people simply bring them wherever they go. When a home is fixed according to feng shui, charms can be placed in lucky places in order to attract more luck and positive energy into the house. Charms are also placed in specific parts of the home or office where there is likely to be negative energy in the current zodiac year. These amulets protect that certain area and counter the potential bad luck from coming in. For every zodiac sign, there is a lucky charm that is determined according to feng shui. 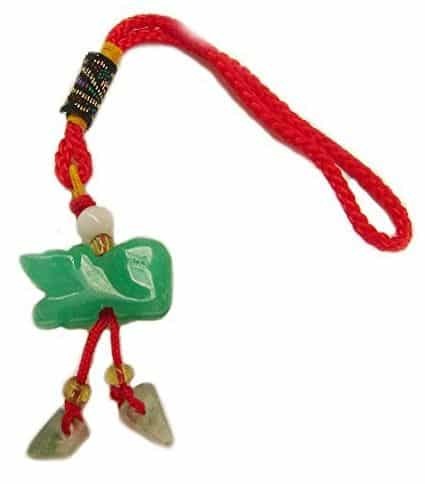 Charms are commonly made from Jade, with a red ornament that is very easy to distinguish. Say for example, your zodiac sign is the Rat, then your birthstone is Garnet, and your lucky charms should be a Monkey, Dragon, or Ox. These animals are considered your ‘guardian animals’, which can give you the best protection under pretty much all kinds of situation. 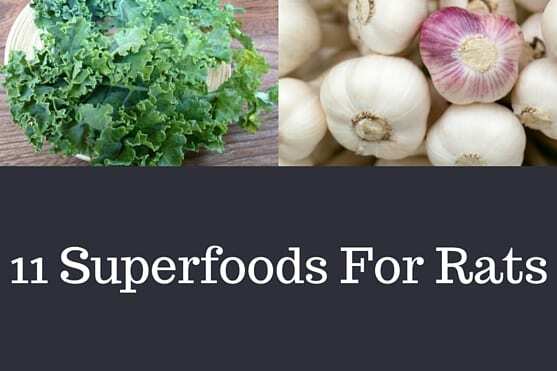 There are other types of lucky charms that are used in Feng Shui. For example, the horsehoe is used to protect and bring good luck to your home. Bringing an iron-made horseshoe into the house has been practiced for a long time in India and in Western countries. The Lucky Cat is also another example of a charm. It is commonly used in businesses to attract good luck. Other people also use it in their homes. It can also be considered a personal charm that you can bring wherever you go. Based on what was explained above, it is important to note that your zodiac sign is not necessarily your lucky charm. Rather, it is where your charm is based. So who gets lucky with the rat? Anyone who is born with a Rat zodiac sign is lucky with the rat in the current year. Anyone who is born under the zodiac sign Rabbit is lucky with the rat in terms of overall aspects. This is the same for the zodiac sign Goat. Overall, if your zodiac sign is the Rat then a rat charm would be a great amulet to protect you from negative energy throughout the current year. If you are a Rabbit or a Goat, then you can buy a rat charm and keep that with you for as long as you live and expect to get lucky out there. 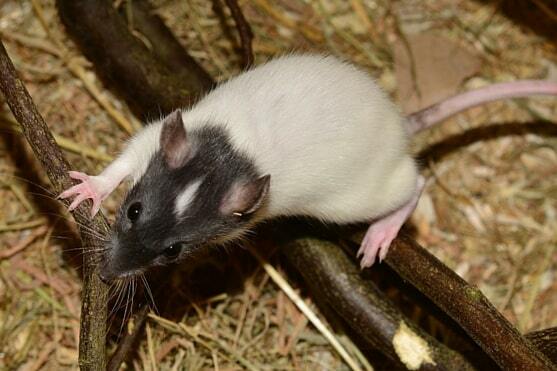 There are a variety of rat charms sold today, ranging from those made from Jade, to metal and sterling silver. You can buy it for yourself or give it as a gift to someone who believes in charms and whose zodiac sign is the Rat, Rabbit, or Goat. Remember, not everyone can benefit from this particular guardian animal, and so it is essential to consider the person’s zodiac sign before giving it as a gift. Otherwise, you can always use and admire it for its admirable beauty. Who says wearing charms are only for those who believe it? 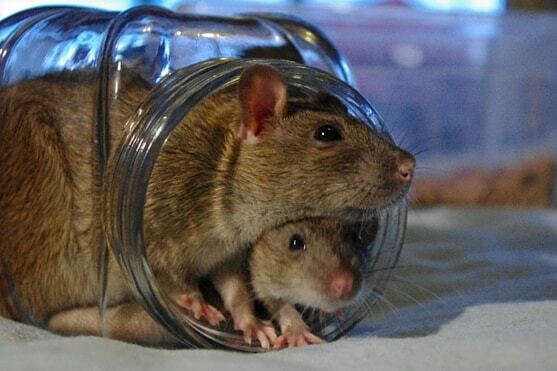 Anyone who is interested in animals can be as interested in rat charms. A combination of a rat statue, ingots, and beads—all made from Jade, this rat charm costs $7.99 and is 1.6 ounces in weight. It is among the best sellers on Amazon and is practically a typical rat charm for anyone who wishes to use it as a protection, an invitation for luck, or a simple ornament. While it is not the typical rat charm that is made of Jade and red ribbons, this sterling silver rat pendant can definitely bring you luck with its perfectly sized pendant with enchanting carves. 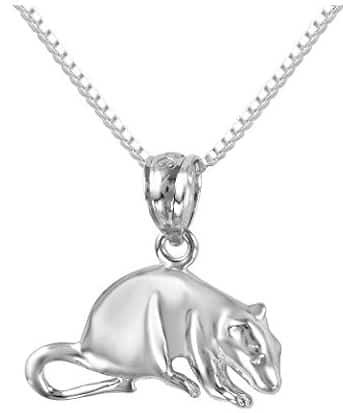 This comes with a sterling silver chain that can go with any type of fashion statement, and can be a great gift for anyone who needs their protection, or is simply a rat enthusiast. This item sells for a good price, especially for such detail and expertise shown in the pendant. Unlike many other rat charms, this one is made in the USA. 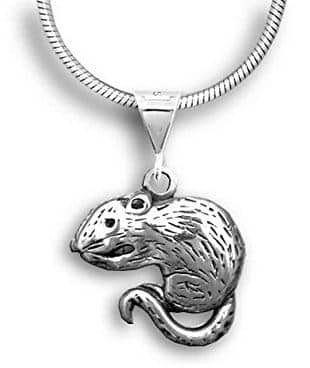 An exquisite charm that is made of 925 sterling silver, this rat charm can fit any necklace or bracelet that you would want to wear as a good luck amulet, or give away as a thank you gift. 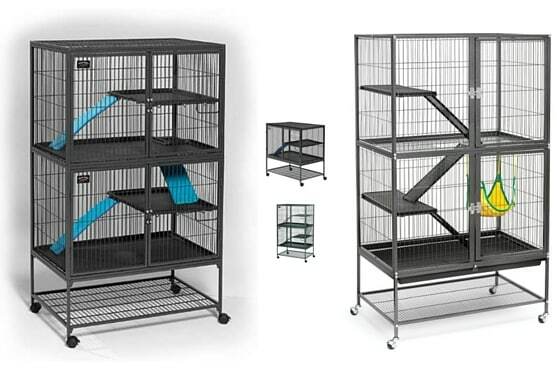 This is for sale in the UK for 7.50 Euro, and is a favorite among rat lovers and the like. 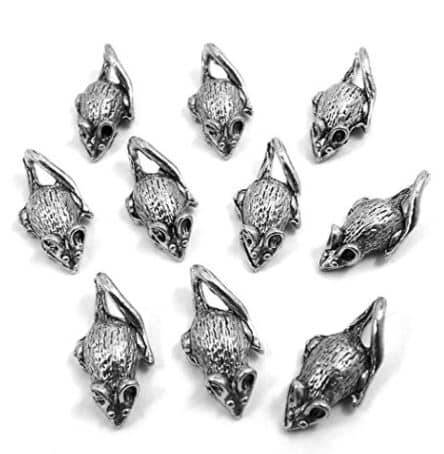 A great deal for a good price, this set of rat charms is perfect for anyone who believes in the luck that these amulets bring. These items can be used on key chains, and you can bring them anywhere to keep your luck with you. You can also use it as a bag ornament, or as a necklace or bracelet pendant. Since there are 10 of it in this delightful set of charms, you can practically place one in your most used items without having to worry about not carrying one with you at all times. A bit pricey when compared to others, this genuine 925 sterling silver mouse charm is a classy choice for anyone who wants long-lasting amulets that are also stylish and elegant to wear. 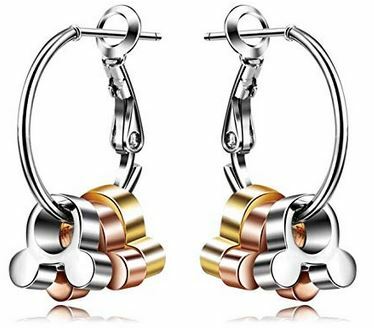 This item is 100% sterling silver, so you can expect it to look as dazzling in the long run. This item comes with a beautiful white box for gifting, and its exquisiteness is flawless for anyone who wants to use it as necklace pendant. It matches with any outfit, and is easy to match with any color. A stylish way to hold your valuable keys, this key ring chain is enhanced by small details that bring some ornamentation to anything it is attached to. 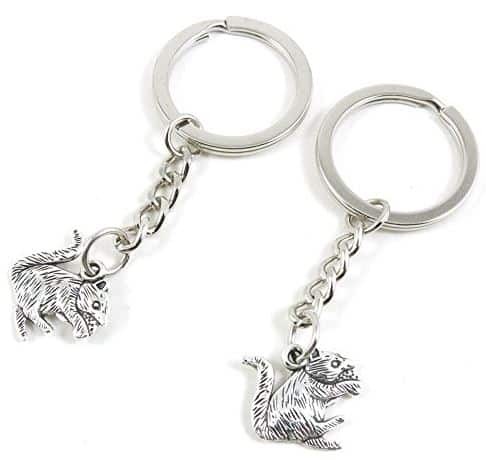 This rat charm is made of Zinc alloy and some other type of metal, so it is reasonably sturdy and will last you for a long time. If you are looking for a unique and funky rat charm, then this Dumbo Rat Mouse Antiqued Bracelet Pendant is definitely a great choice. It is held by a metal lobster claw that will allow you to attach it to practically anything—from your bag to your wallet, to your keys, necklace, and bracelet. 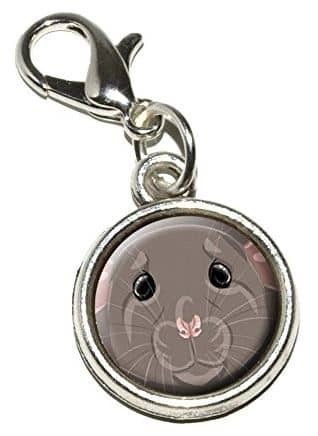 This amusing piece of charm has a urethane encased design on both sides, and has a cartoon-like image of a rat’s face, which is even cute and charming. This charm is sold at $5.99, which is not bad for a modern yet truly fascinating piece of amulet.